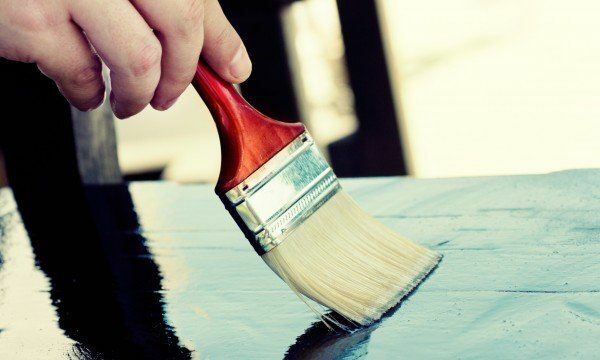 To get that paint job right, you need to invest in good-quality tools and supplies. With a little care, you can make sure your brushes, rollers and other supplies will be ready for duty the next time you need them. Here are some pointers. Whether you’re painting for pleasure or for renovation purposes, choosing the right brush makes all the difference in the finished product. This know-how guide will help you make an informed choice. Does your living room need a makeover? Use these clever designer tricks to transform a dull room using pieces of fabric or wallpaper. 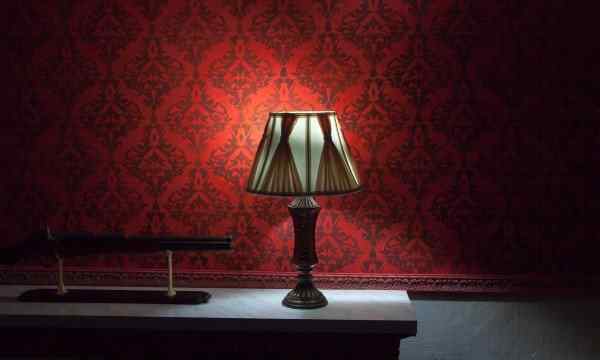 Wallpaper and other wall coverings can add a pretty touch to your interior, but choosing the right kind and maintaining it takes thought and care. Here are tips to help. Wallpaper allows you to completely change the feel of a room. Plus, wallpaper also lets you bring textures and patterns to your space that painting just doesn’t offer. 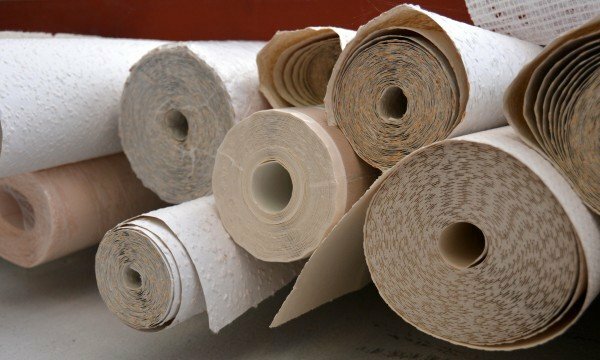 Here are some features that professionals look for and consider when they’re shopping for wallpaper. Has your door suffered some hard knocks? 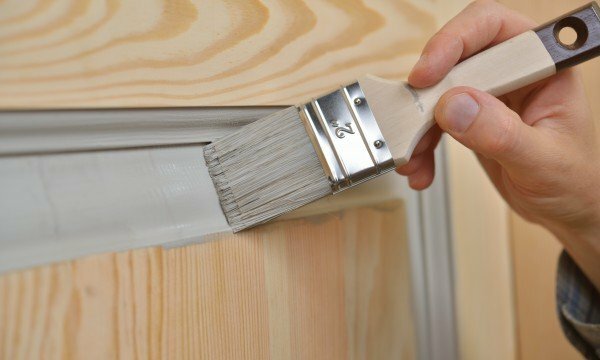 These pointers will teach you how to fix any squeaks or sticks as well as how to revitalize your door with a fresh coat of paint. 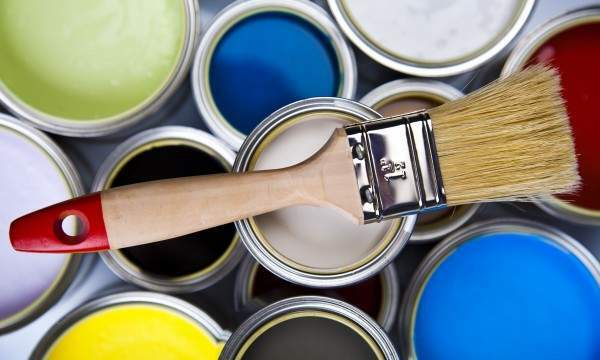 Give your room a new look with a fresh coat of paint. 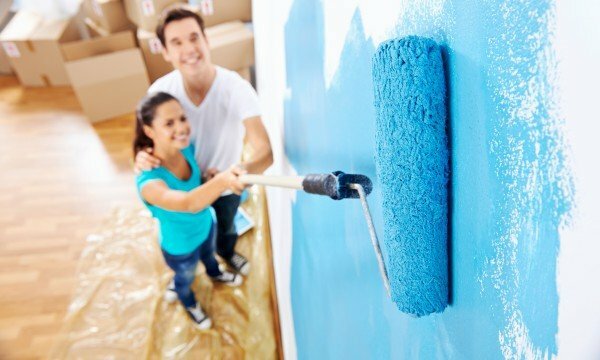 Here are some easy techniques that will help you paint like a pro! 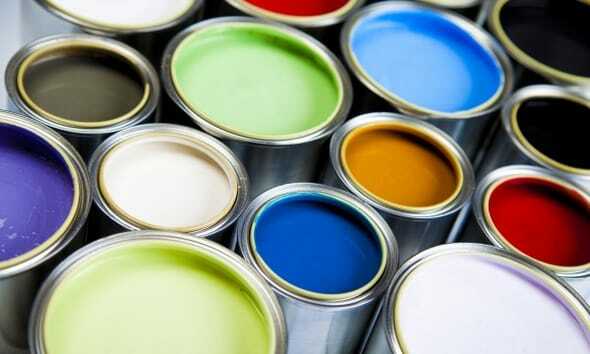 Painting a room can be a daunting task with so many colours and styles of paint to choose from. 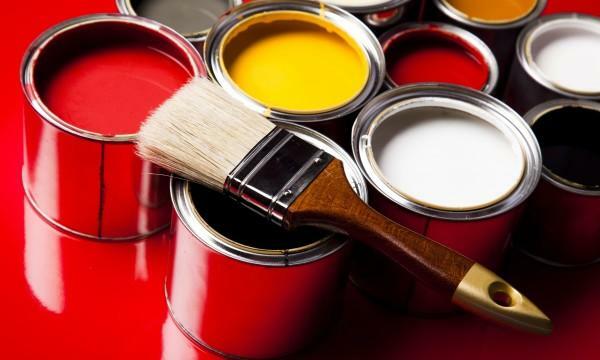 Use this guide to find the right kind of paint for your needs. A coat of paint can transform a tired or ratty piece of furniture into something splendid. 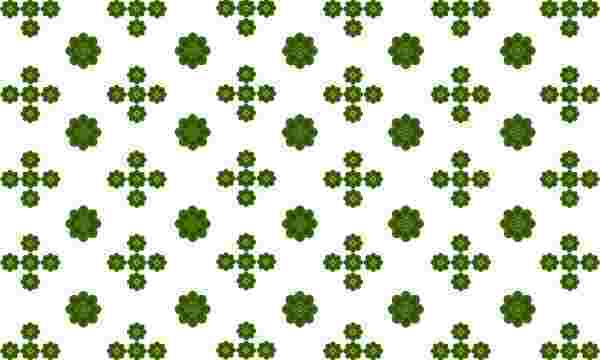 Here are some hints and a clever how to. 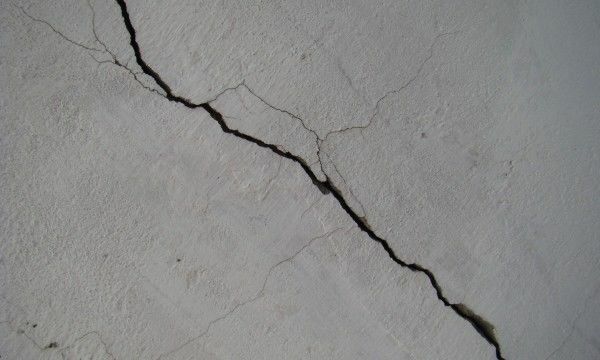 You might find it surprising, but following just a few simple tips can make a big difference in what you can do yourself to fix cracks and dents in walls.